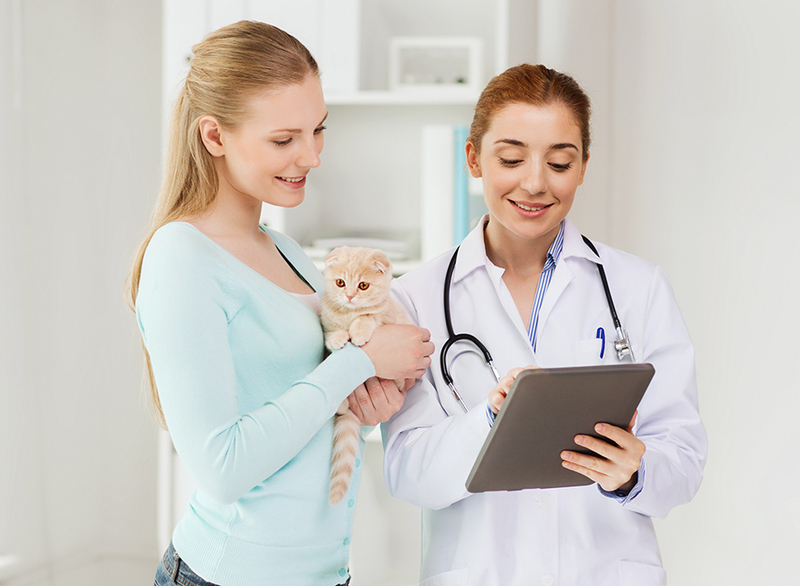 HealthLINK® powered by GVL® SmartEngine™ technology helps veterinarians keep their clients moving with a single solution to create Certificates of Veterinary Inspection (CVIs) / health certificates, increasing the efficiency of animal movement and disease containment. More and more states no longer accept the APHIS 7001 Form for traveling with pets, and many state animal health officials recommend GVL digital CVIs in place of the 7001 Form. In our webinar, Handling the 7001 Crisis with eCVIs, we explain the continued issues with 7001 Forms and how digital health certificates can solve the challenge. With the GVL HorseSYNC mobile app, users quickly capture and organize horse photos and information for use in GVL applications including EquusLINK (Digital EIA/Coggins Certificates) and HealthLINK (Digital Certificates of Veterinary Inspection). Health certificate headaches? We have the cure. See how you can do painless CVIs with the GVL platform.